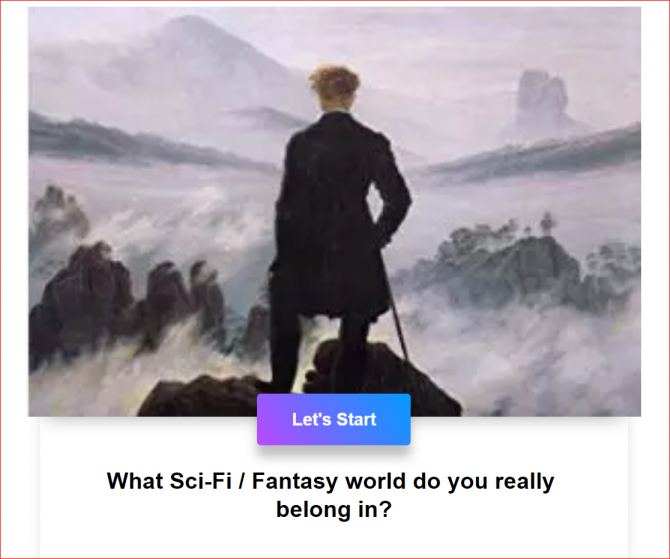 What Sci-Fi / Fantasy world do you really belong in? Do you ever think you were born in the wrong generation? Or perhaps you feel inexplicably pulled to travel to an unknown, faraway place? Or maybe you bemoan the fact that you live in a seemingly mundane world without any kind of magic, dragons, or intergalactic space travel? Clearly, there's been a mistake. Your whole life has been taking place in the wrong genre! 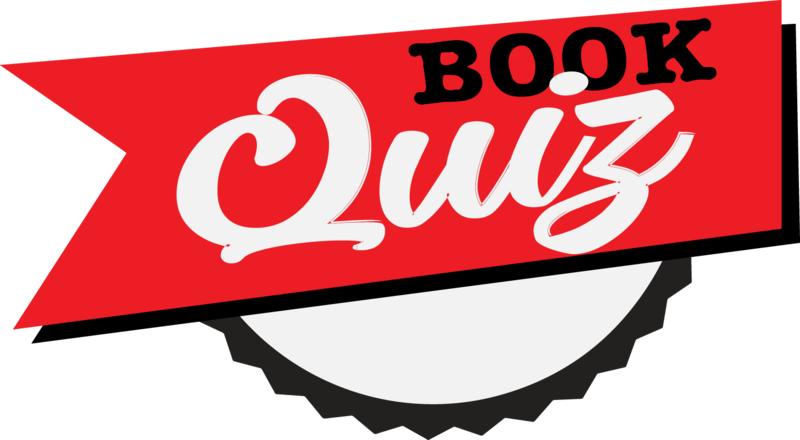 But don't worry; there's an easy way to find out which Sci-Fi / Fantasy world is truly the place where you can feel at home.